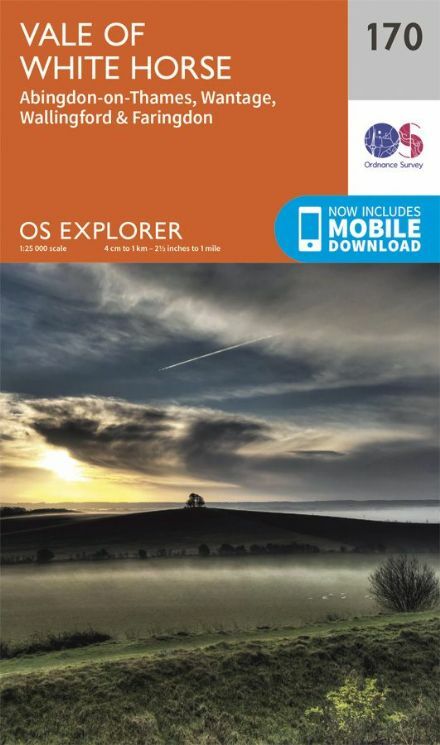 Please click on the index above to open the image in a new window, then click again to enlarge. 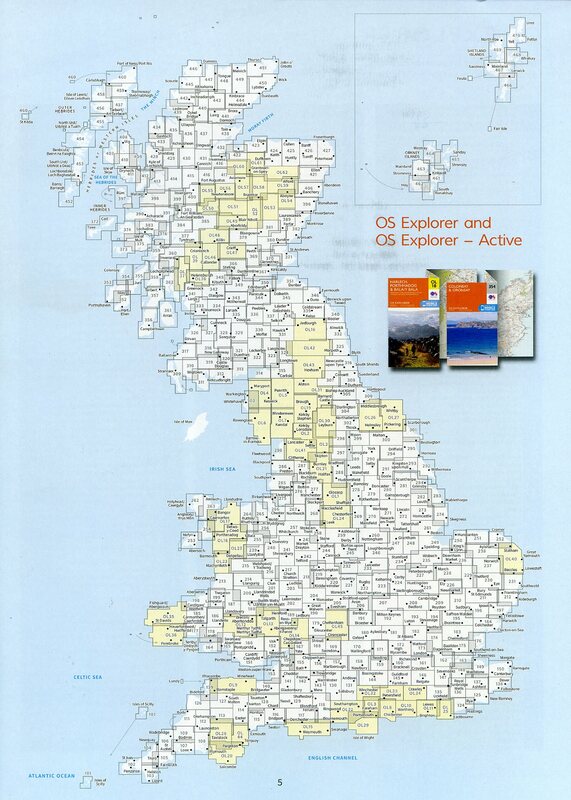 Find the map number and then type the 3 digits (eg 145) into the search box in the top left corner of the page. 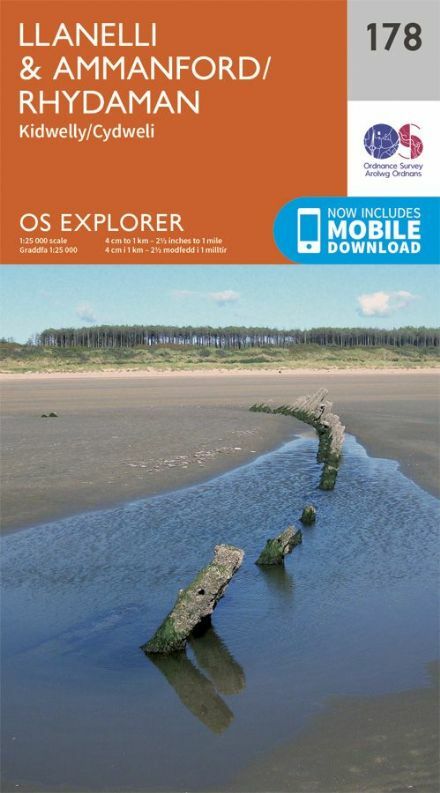 Superb detail at 1:25,000. The ideal map for rambling, hiking and hillwalking. 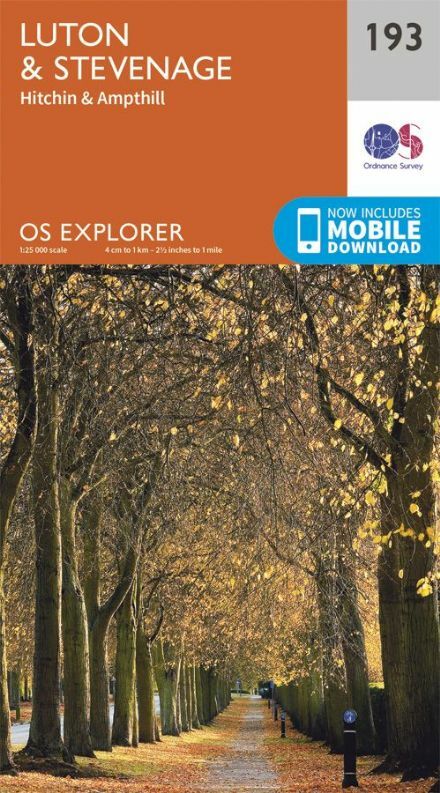 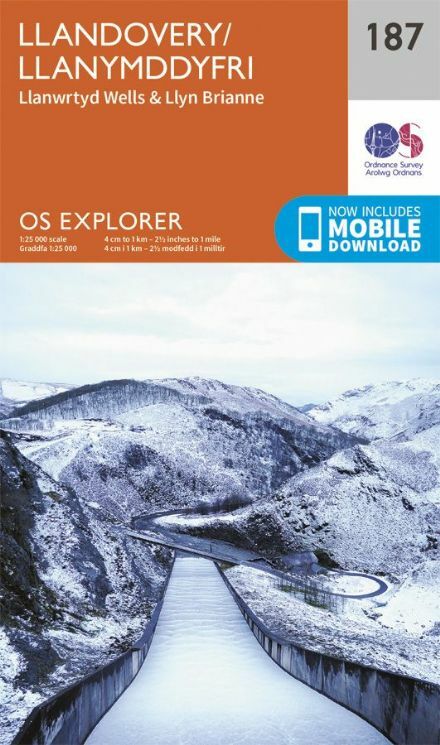 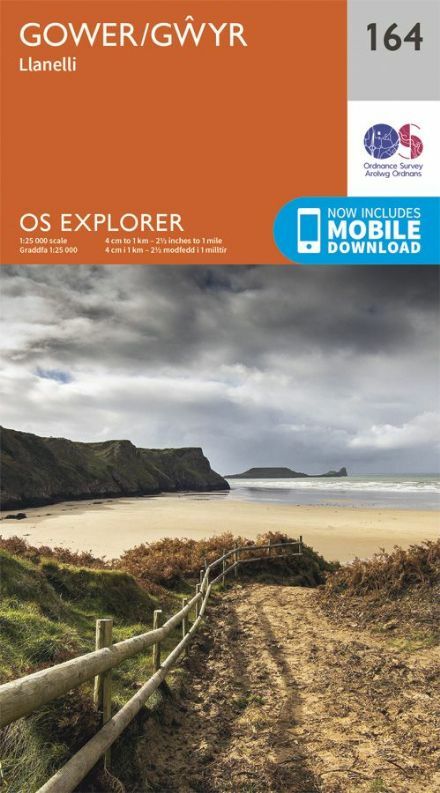 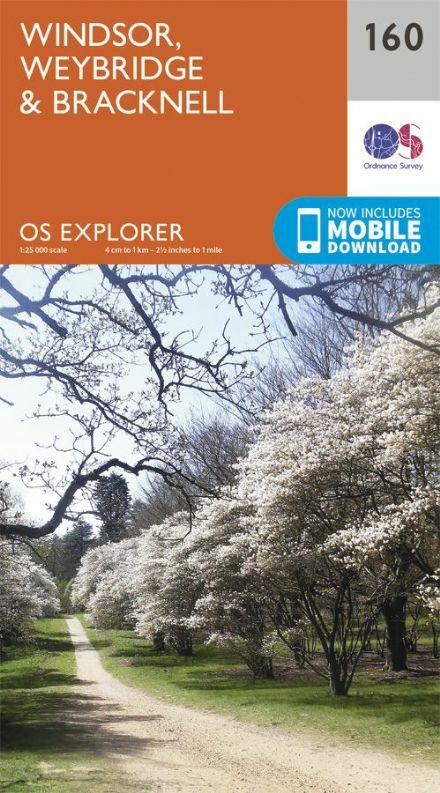 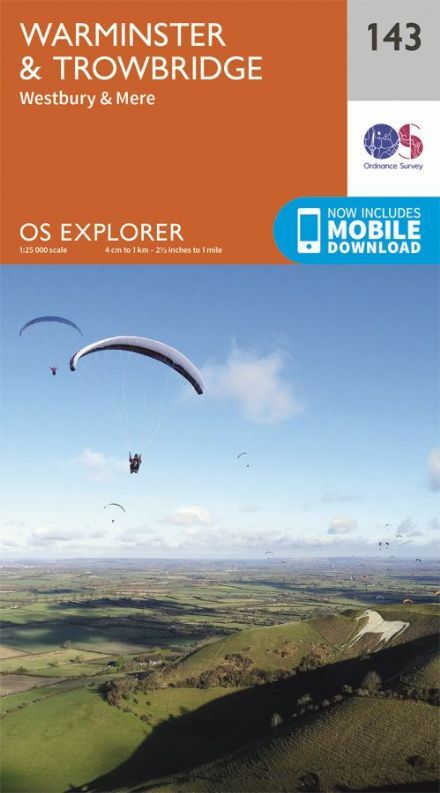 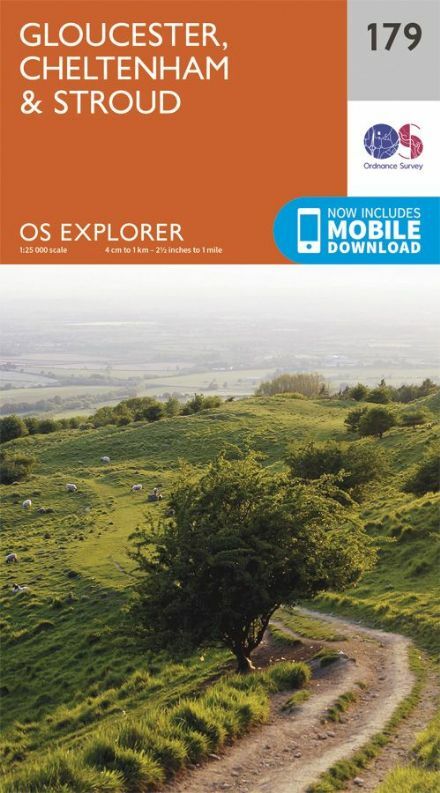 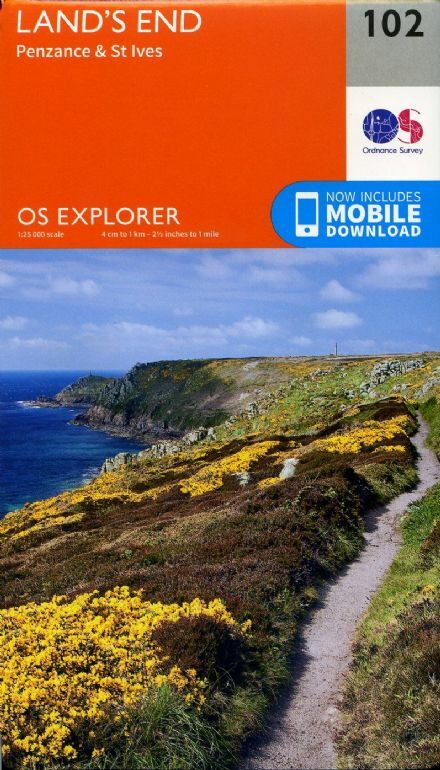 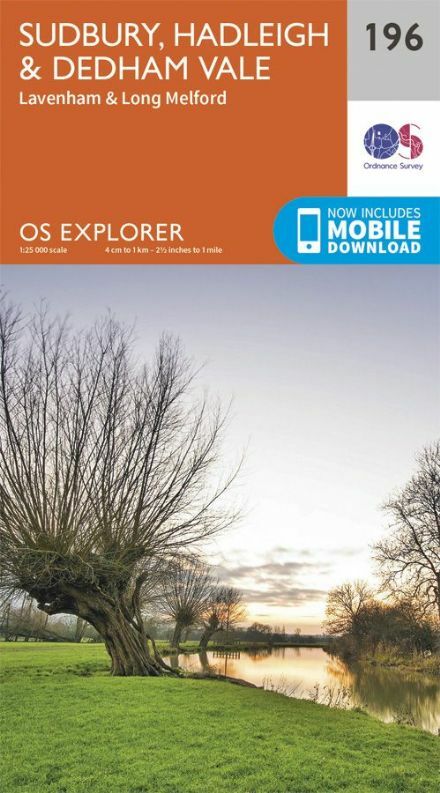 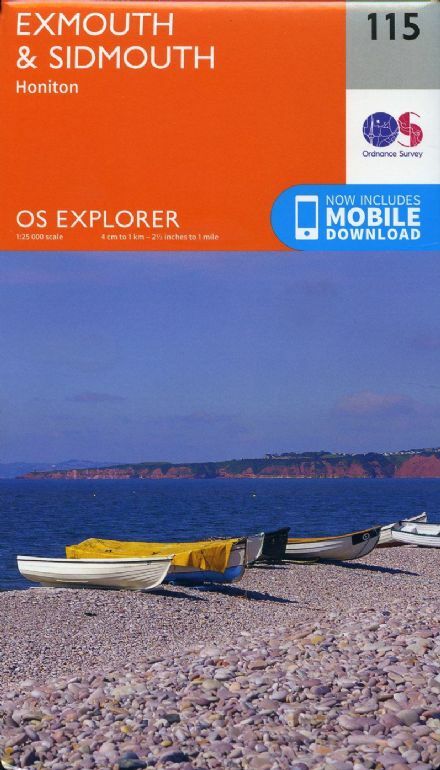 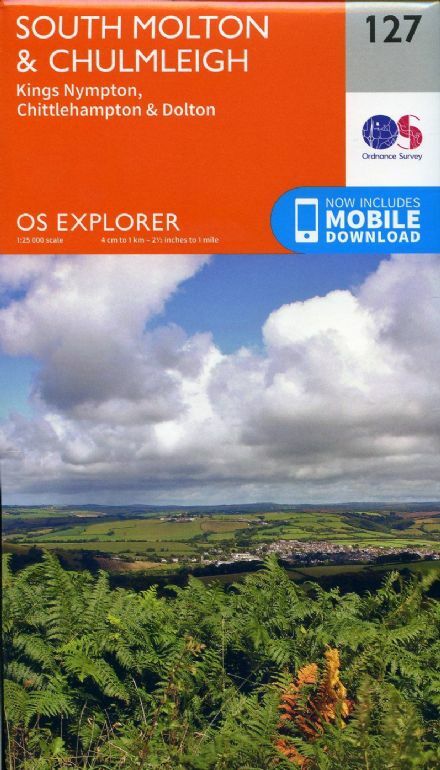 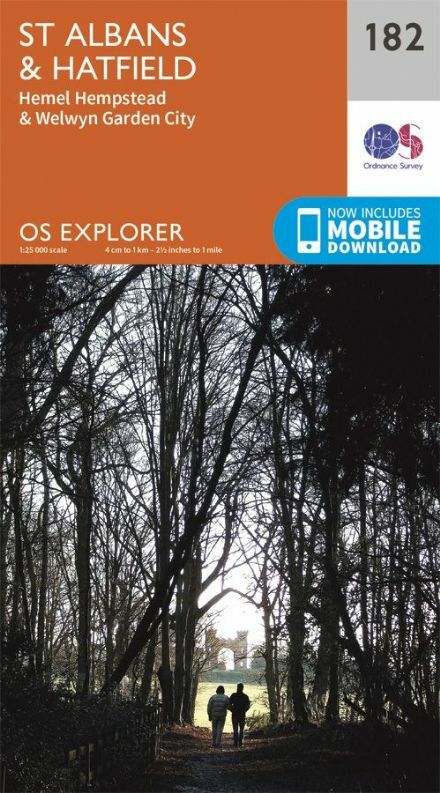 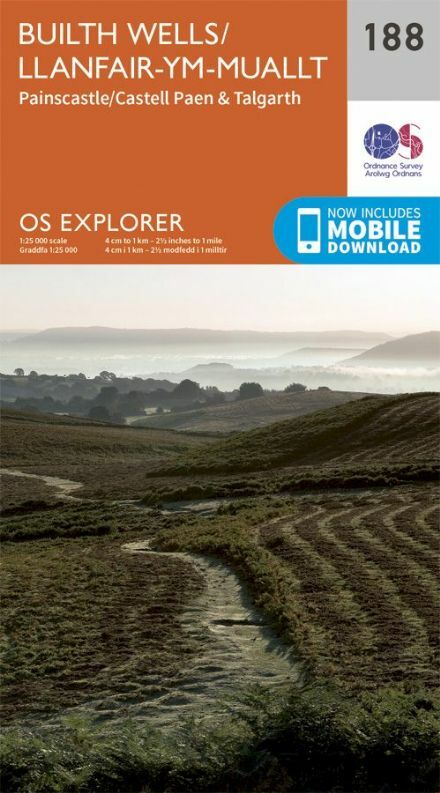 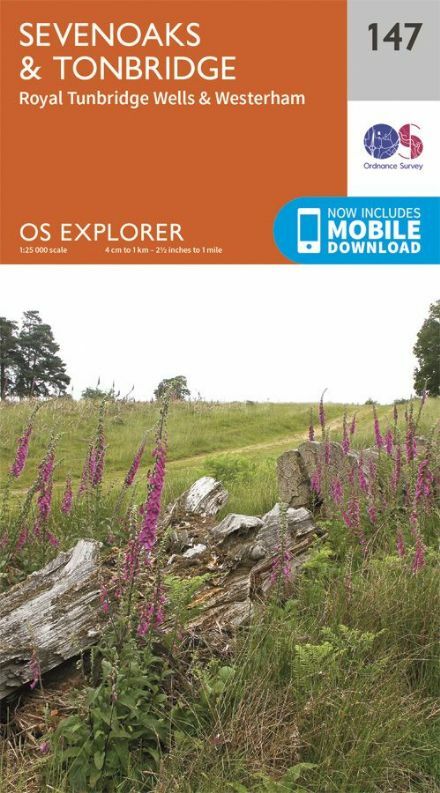 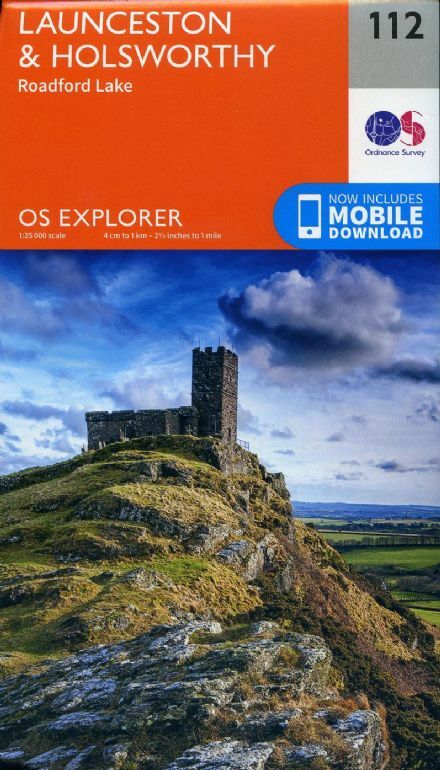 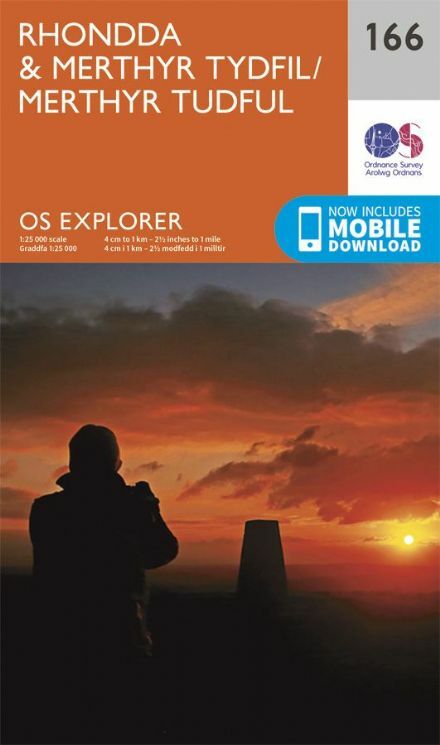 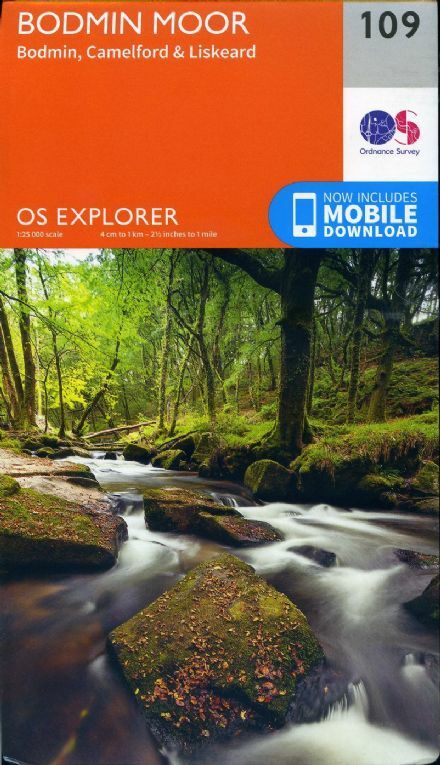 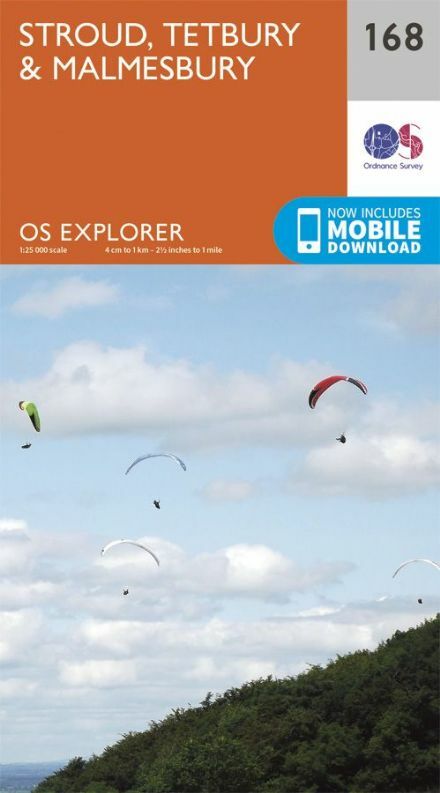 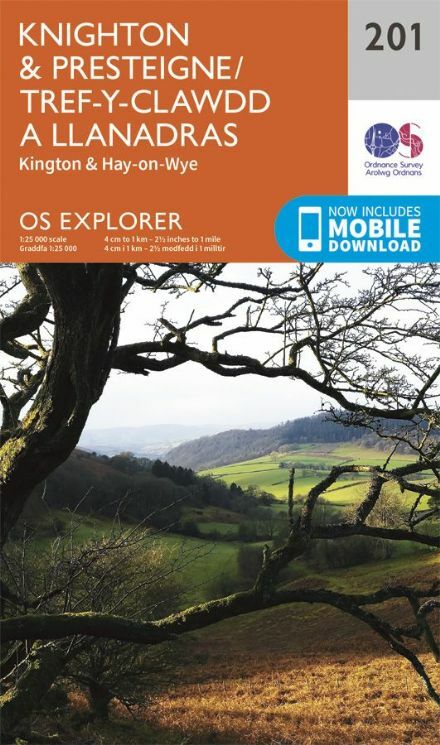 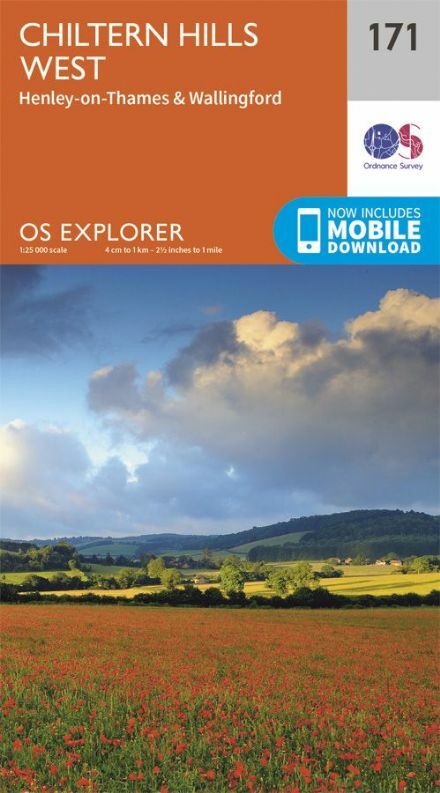 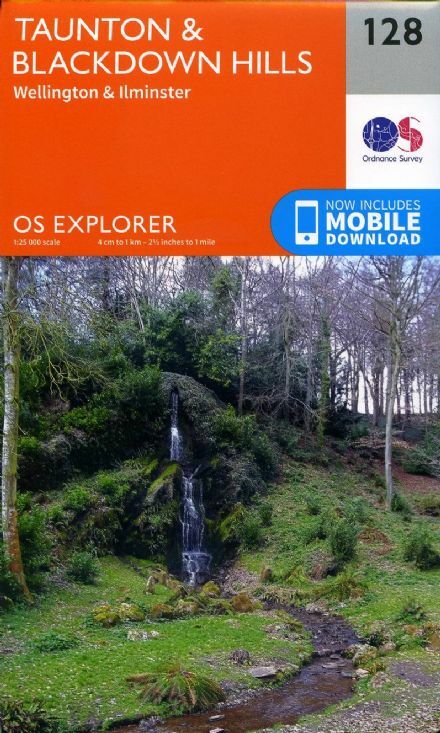 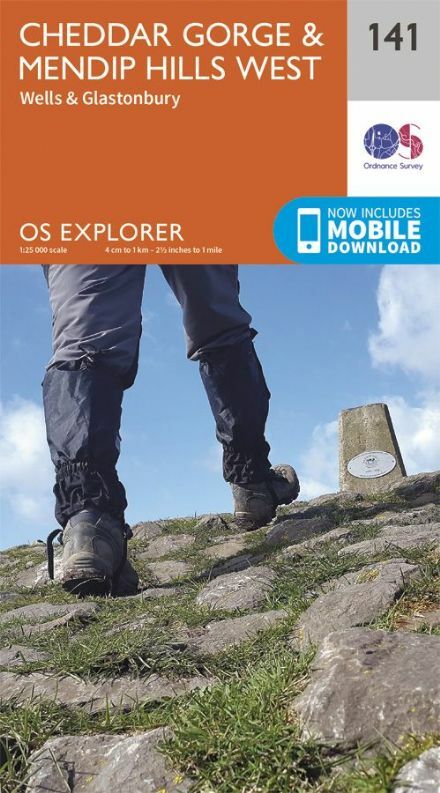 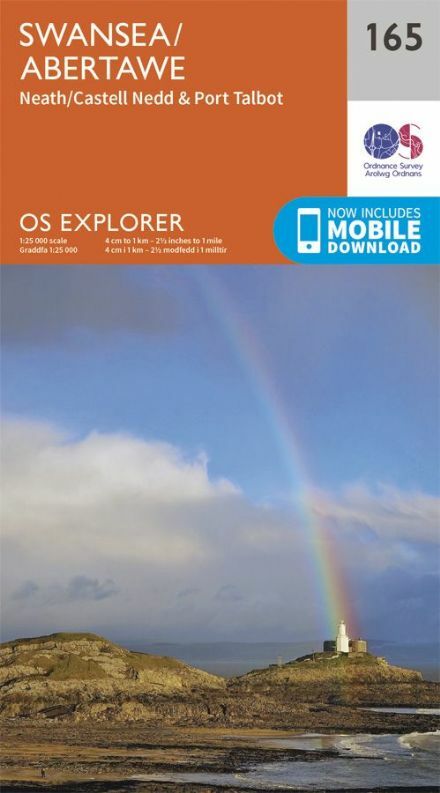 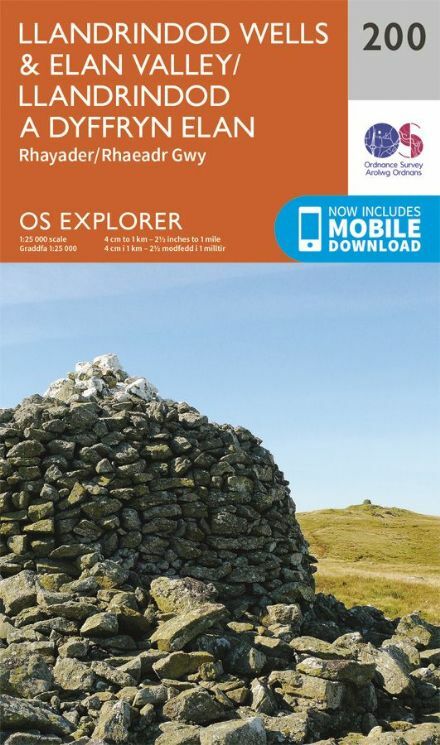 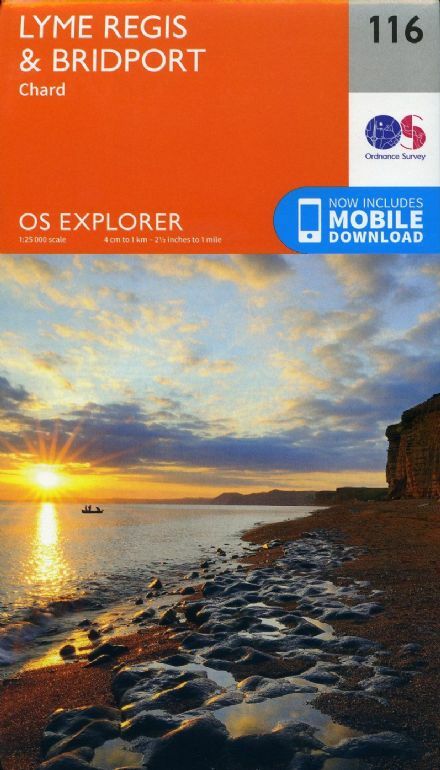 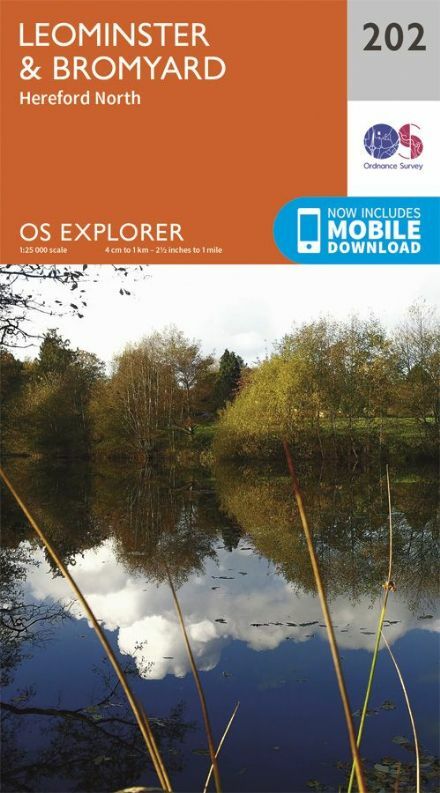 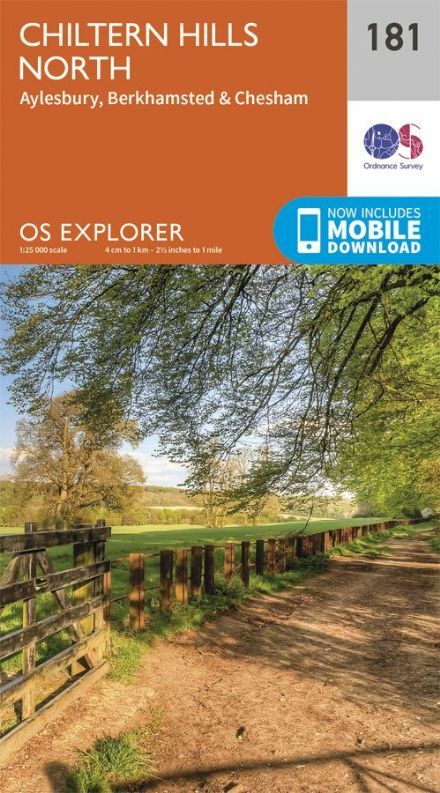 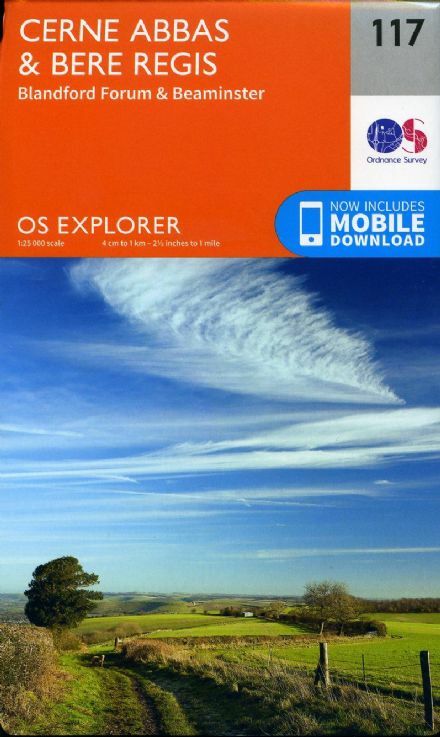 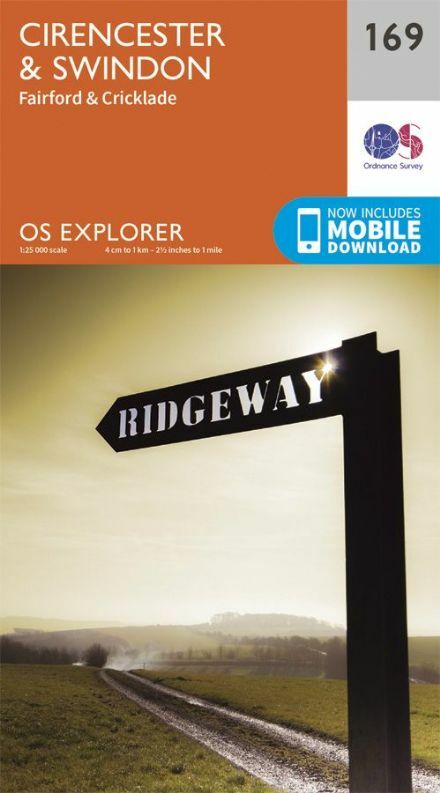 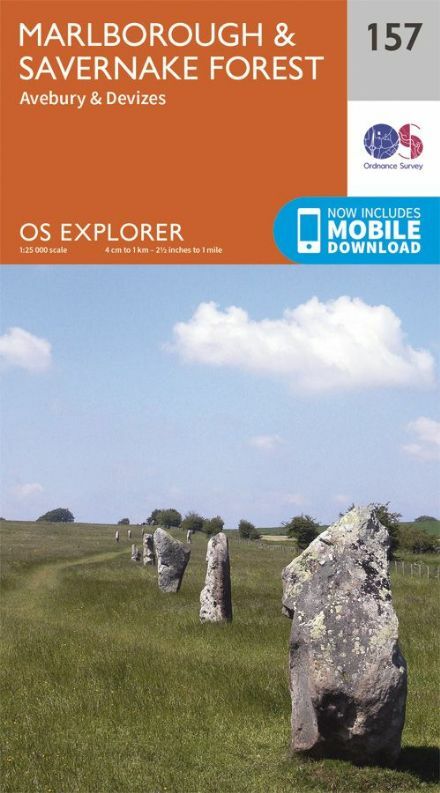 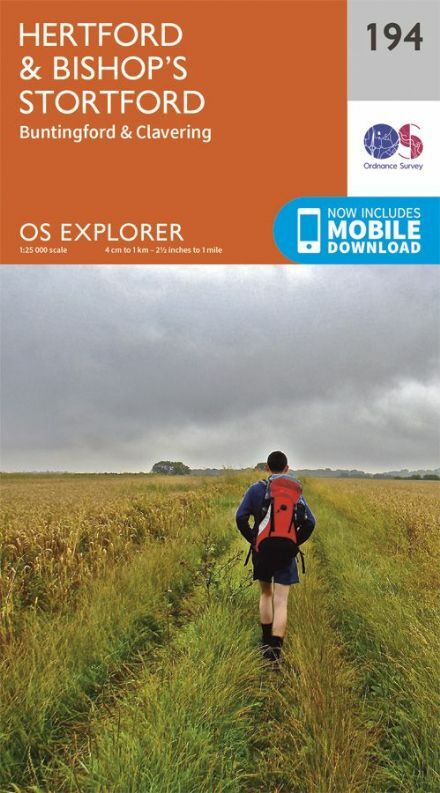 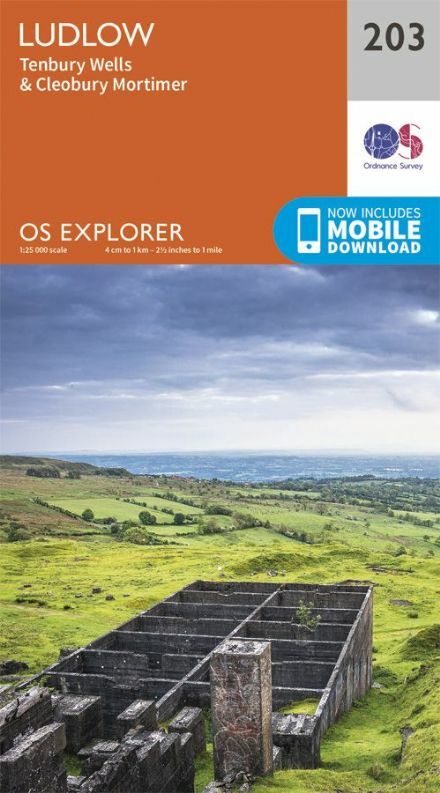 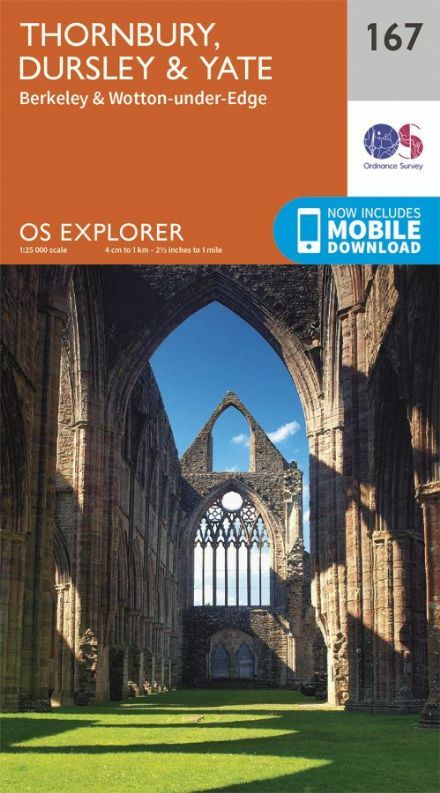 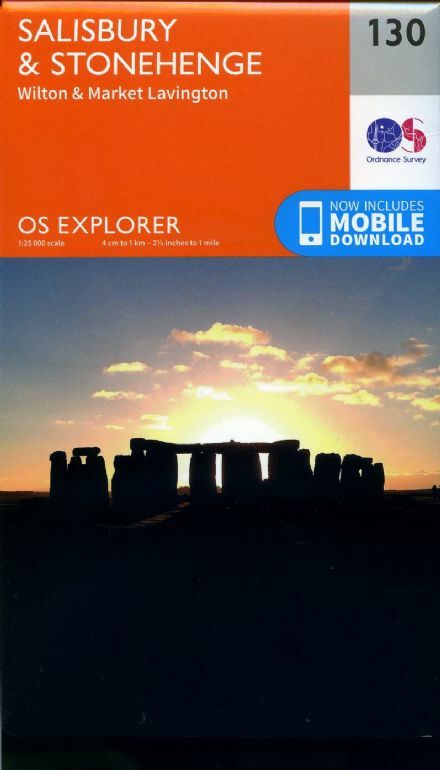 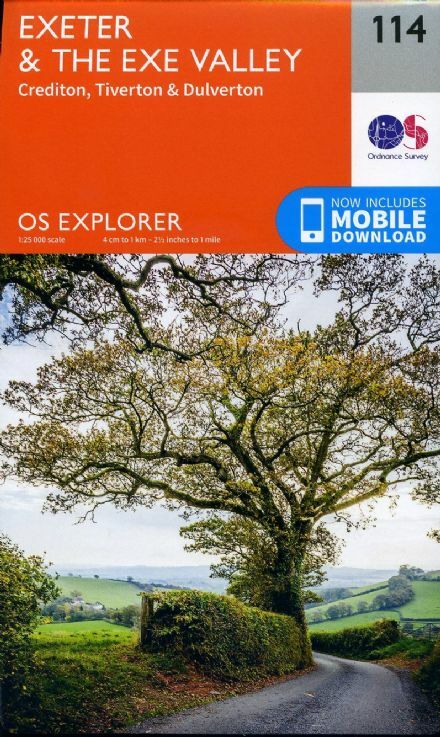 OS Explorer 140 - Quantock Hills & Bridgewater. 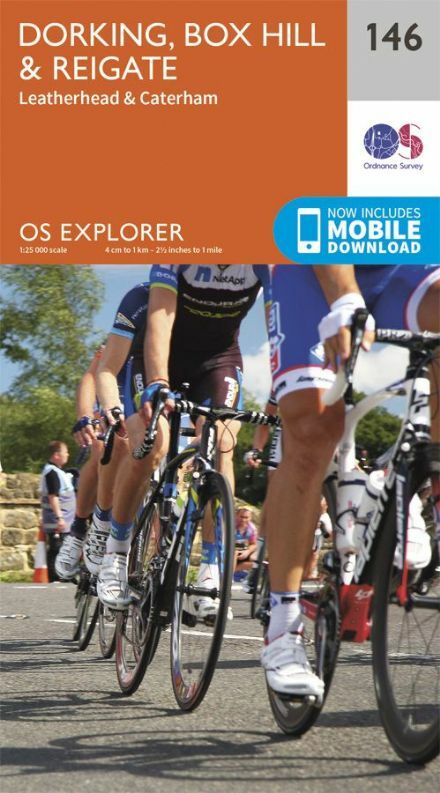 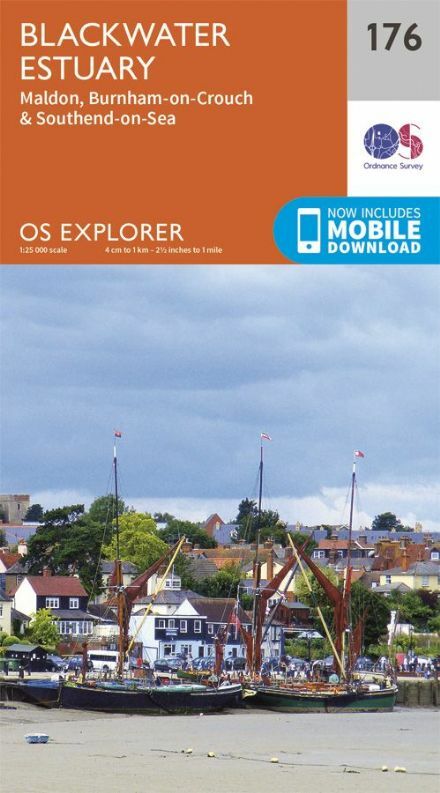 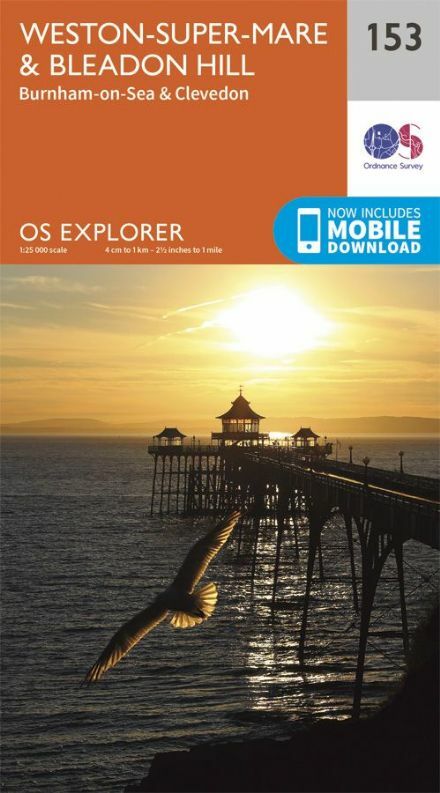 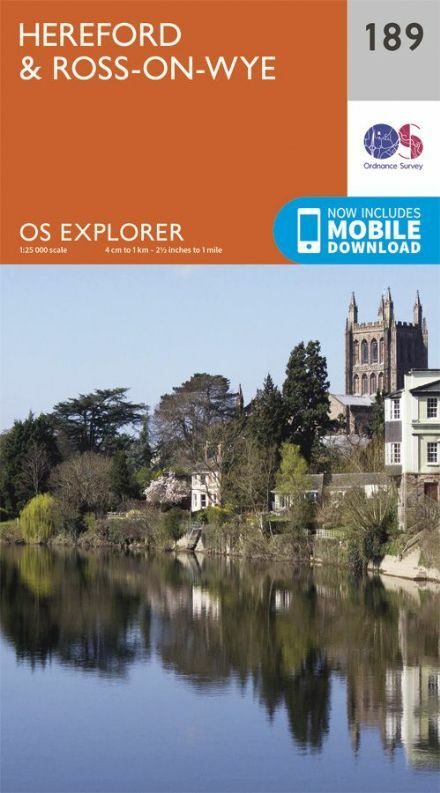 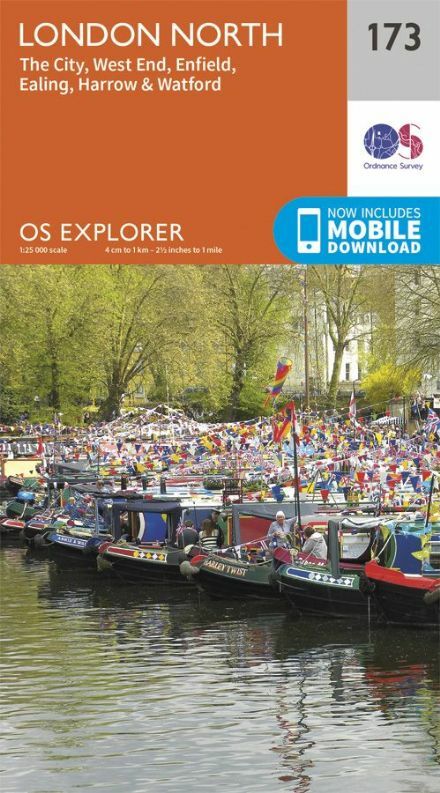 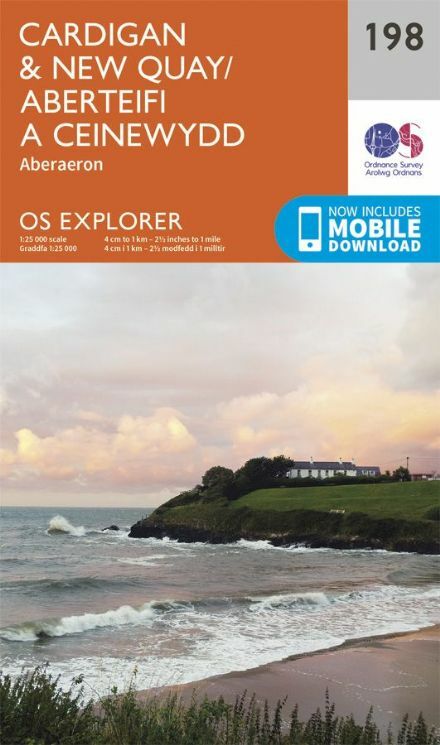 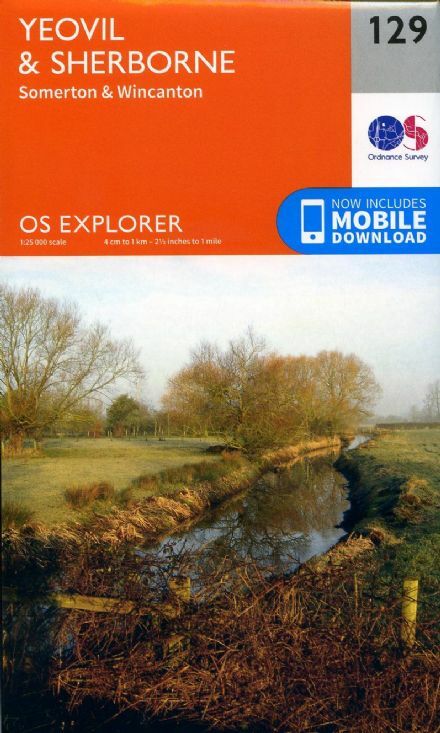 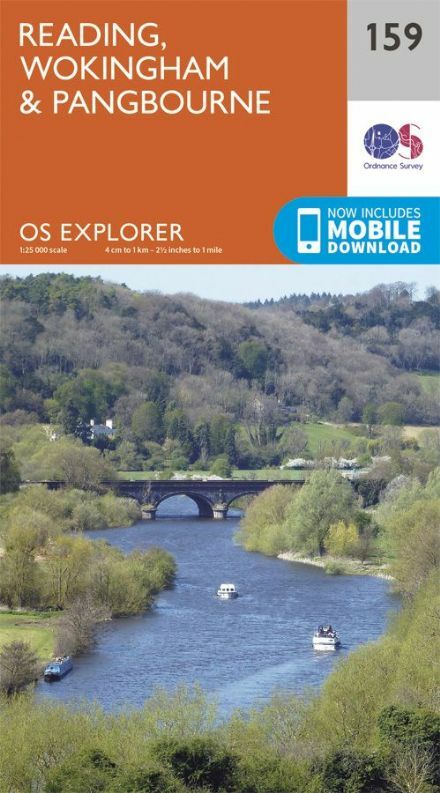 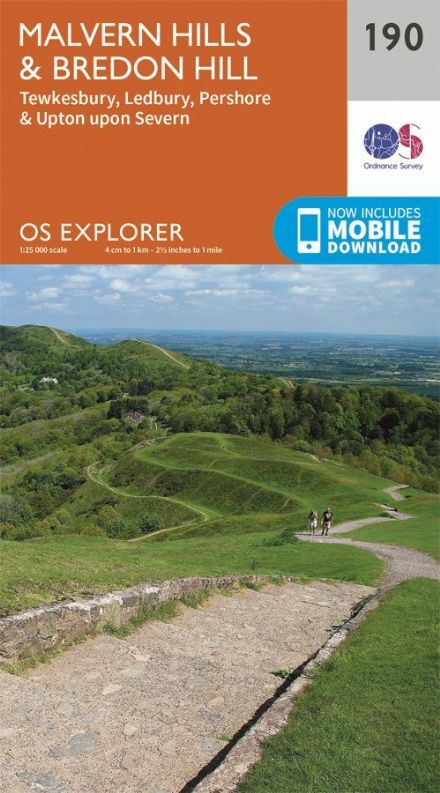 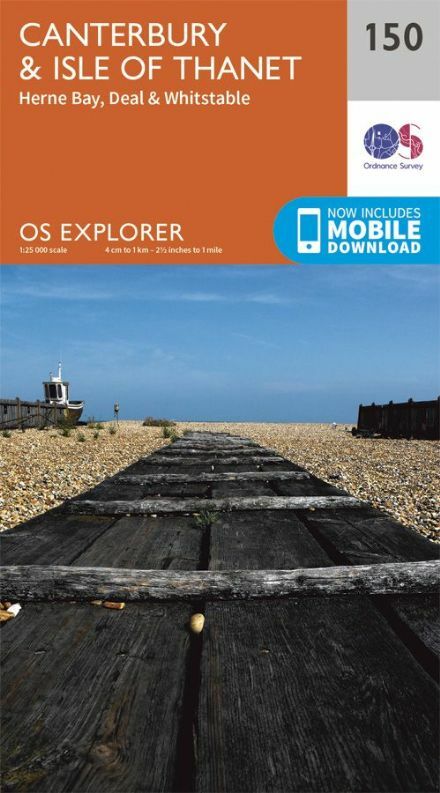 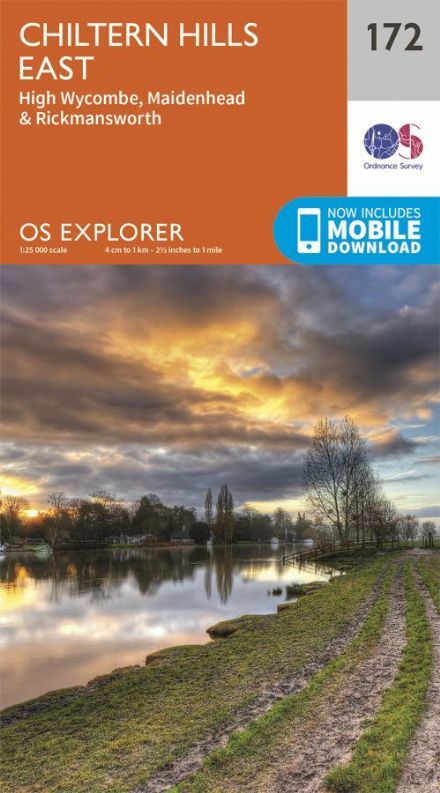 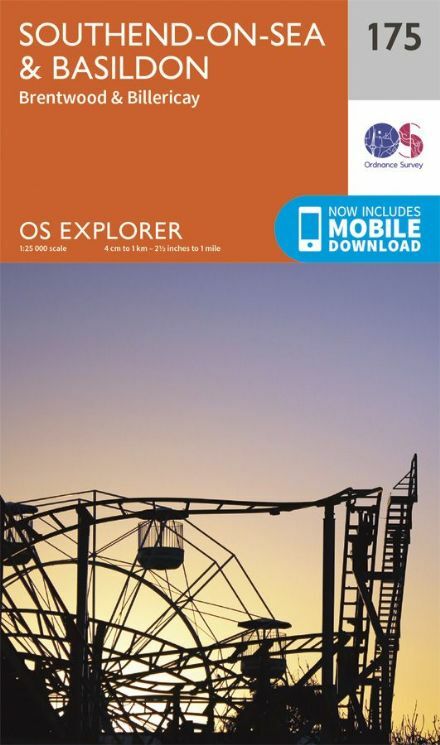 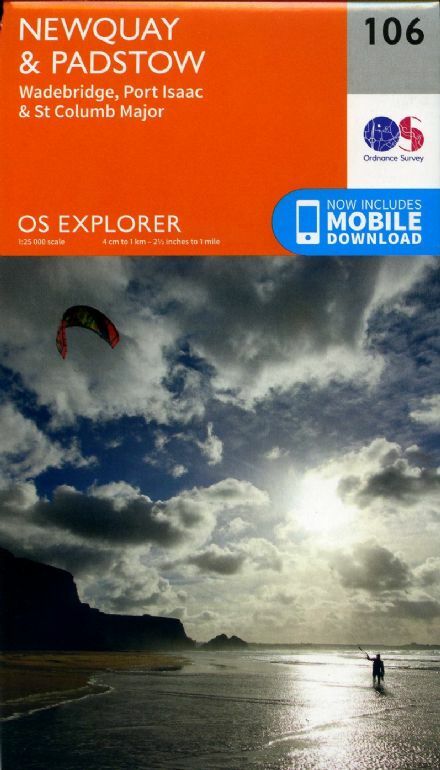 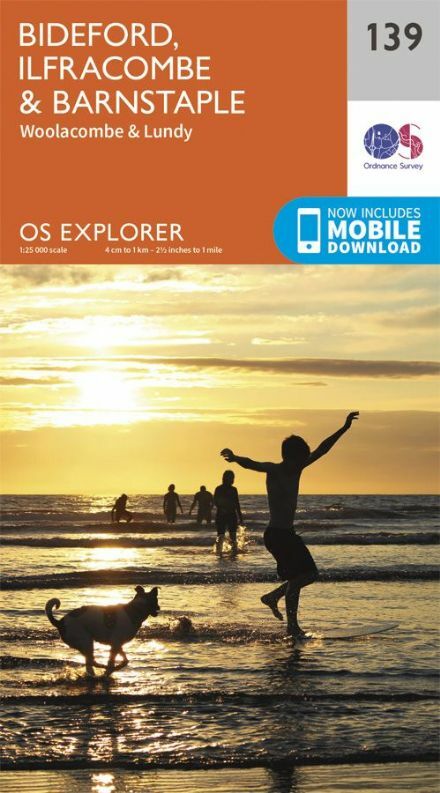 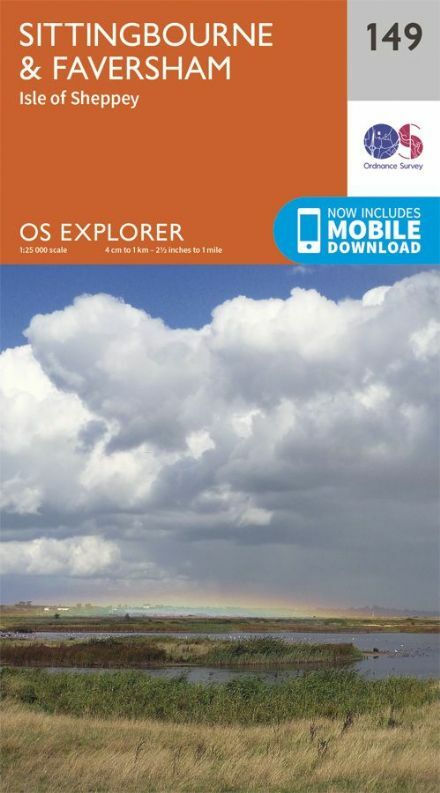 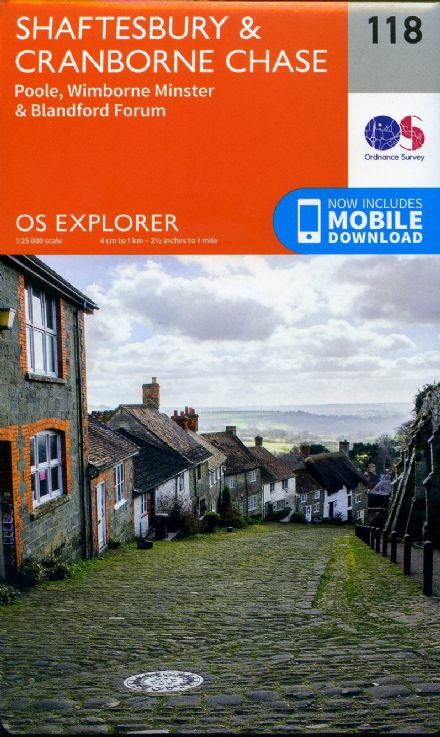 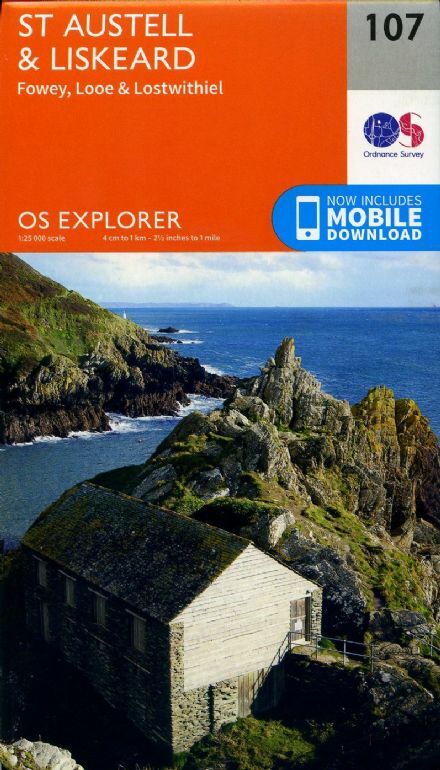 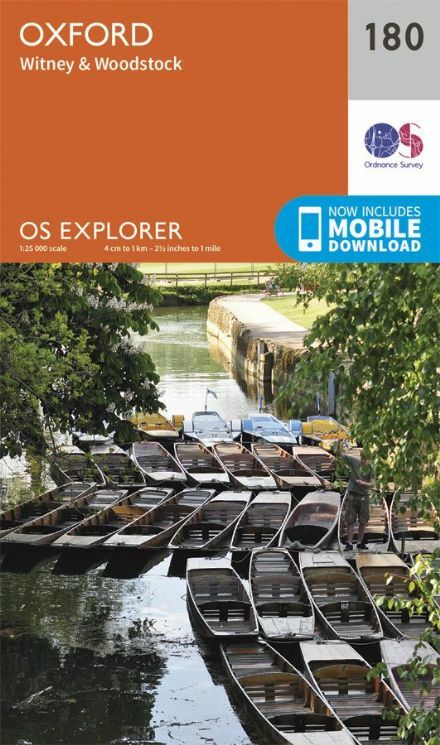 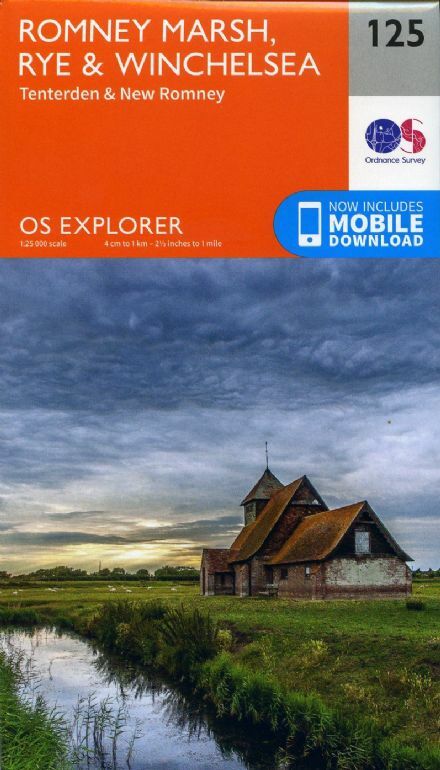 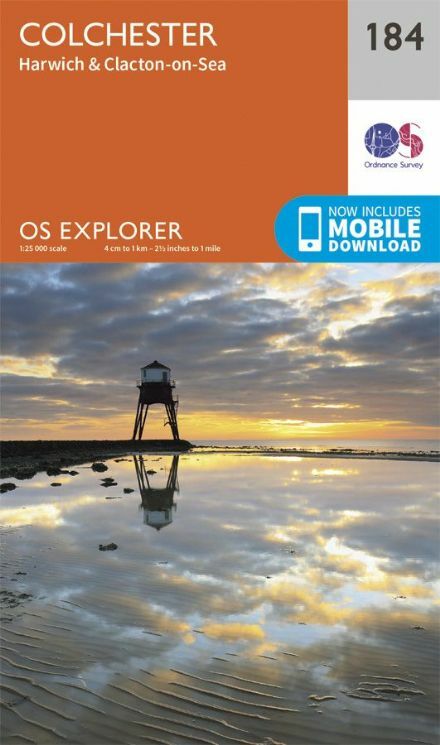 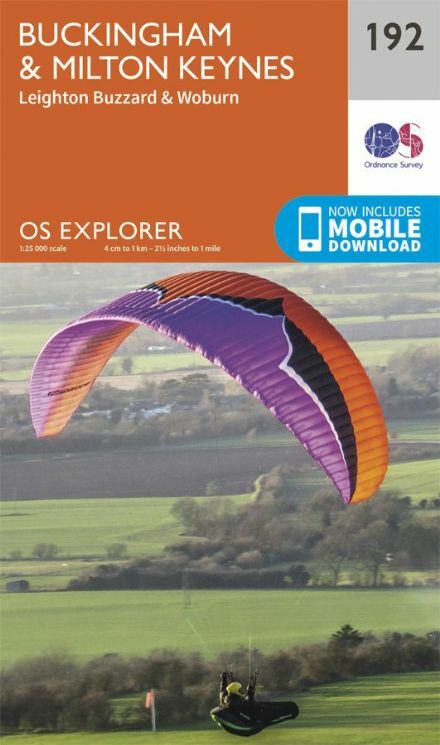 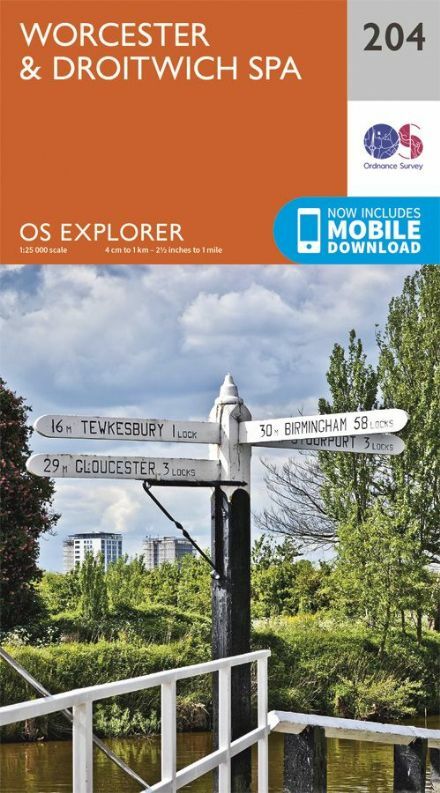 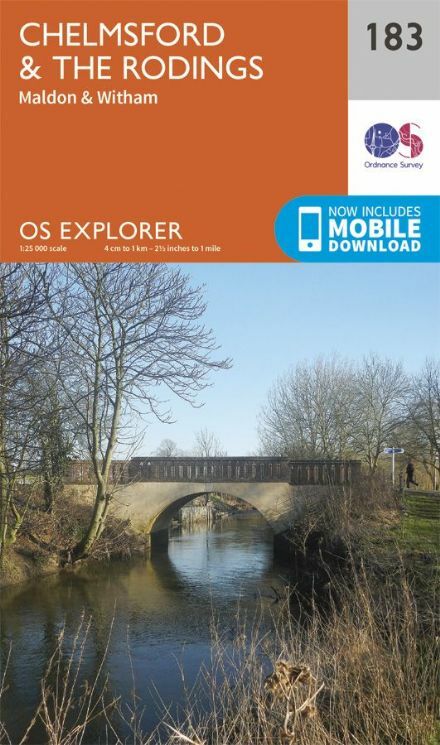 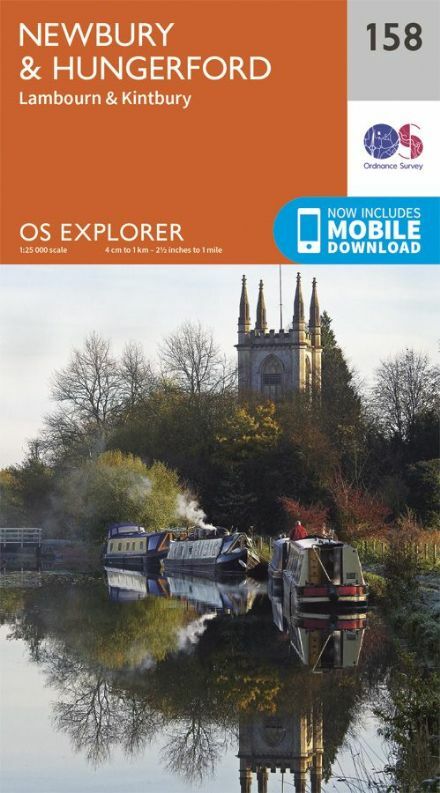 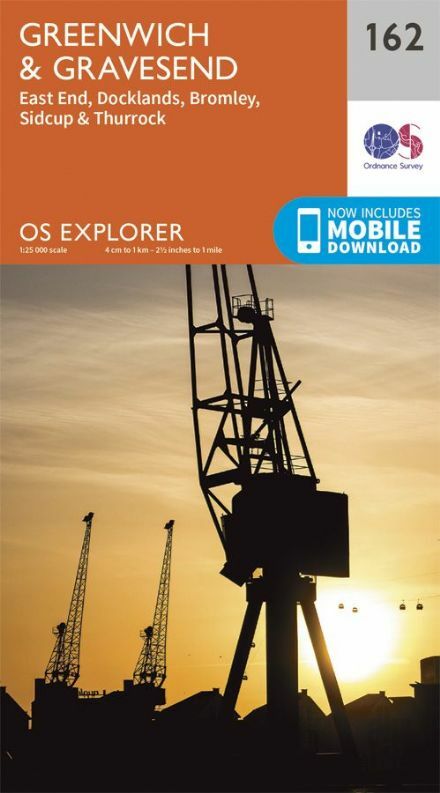 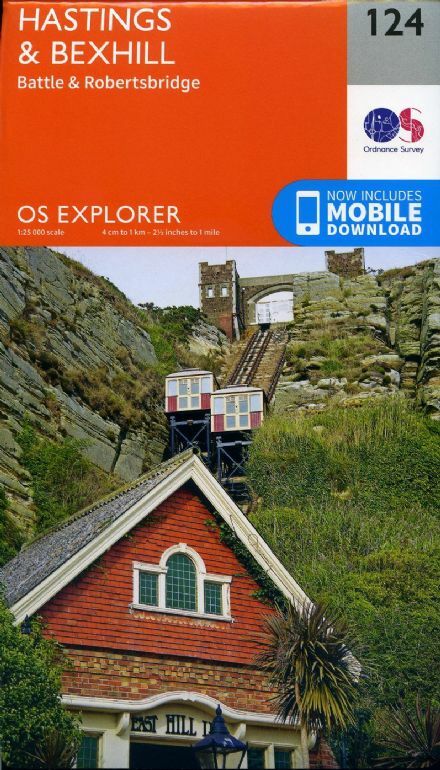 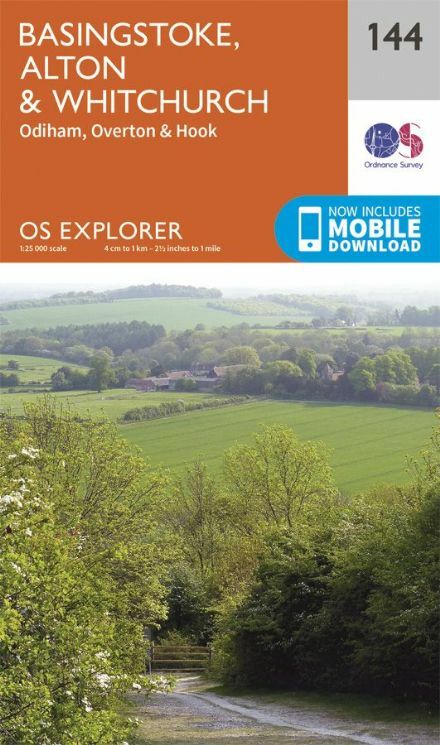 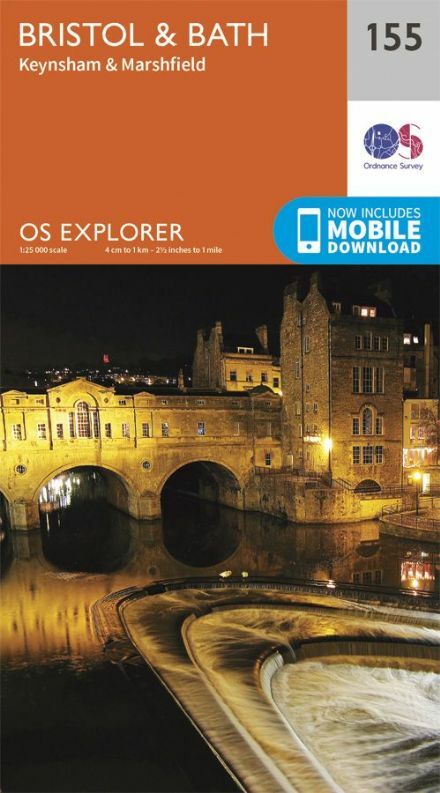 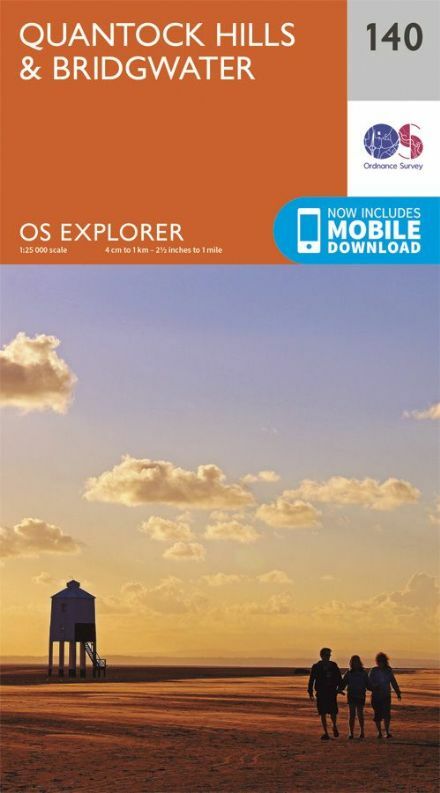 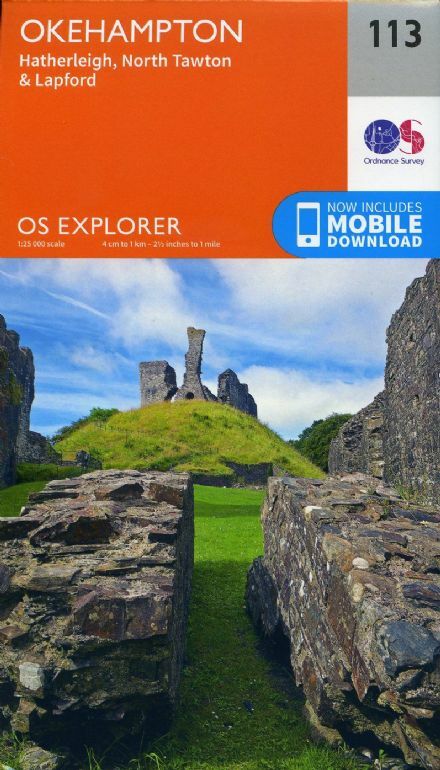 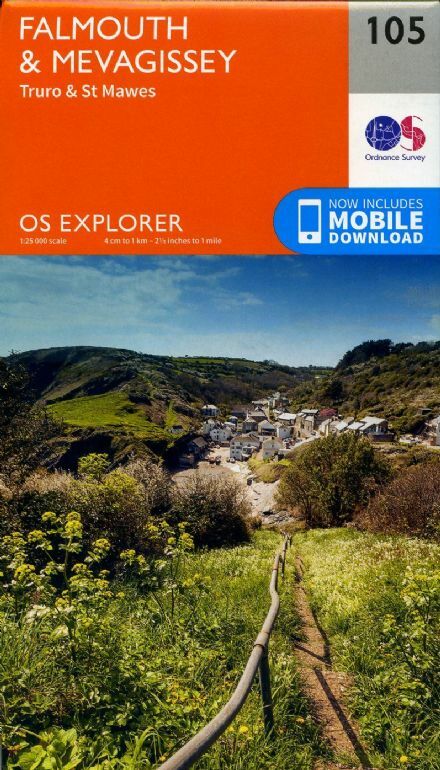 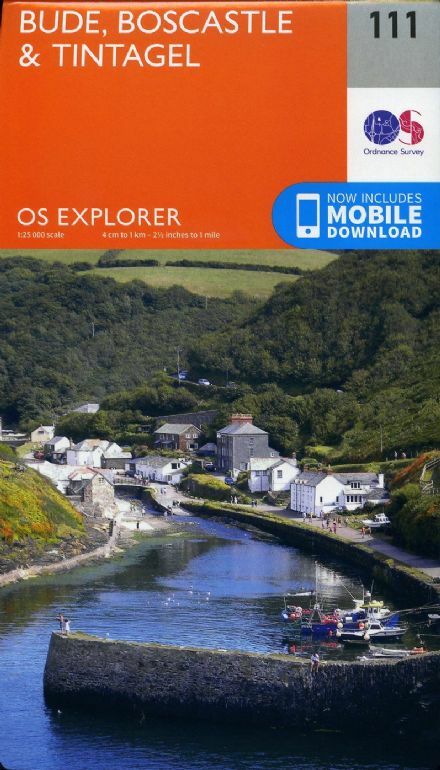 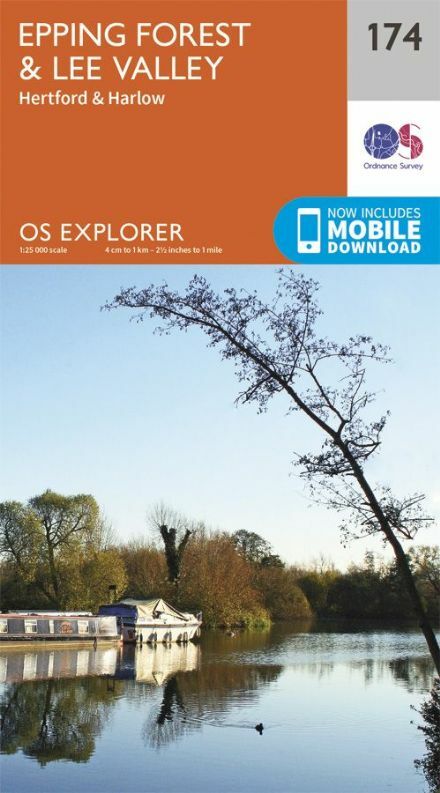 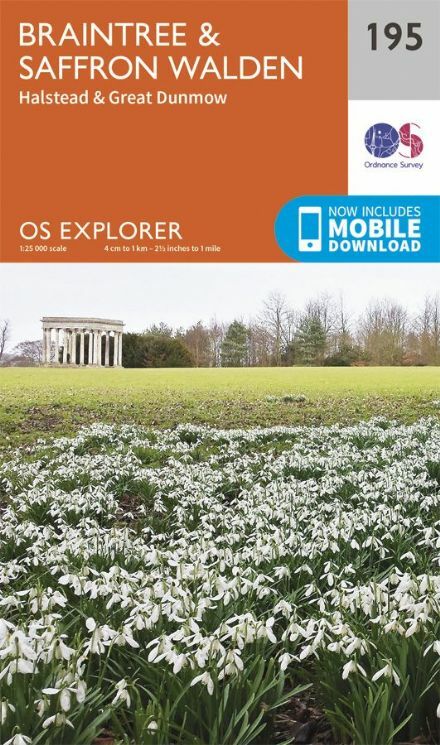 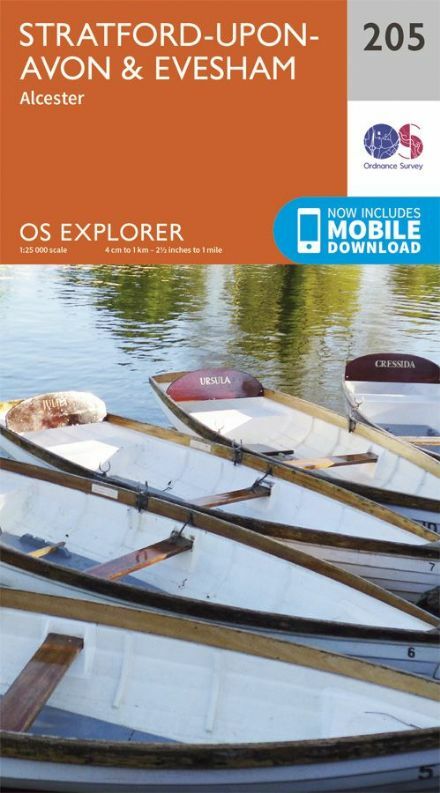 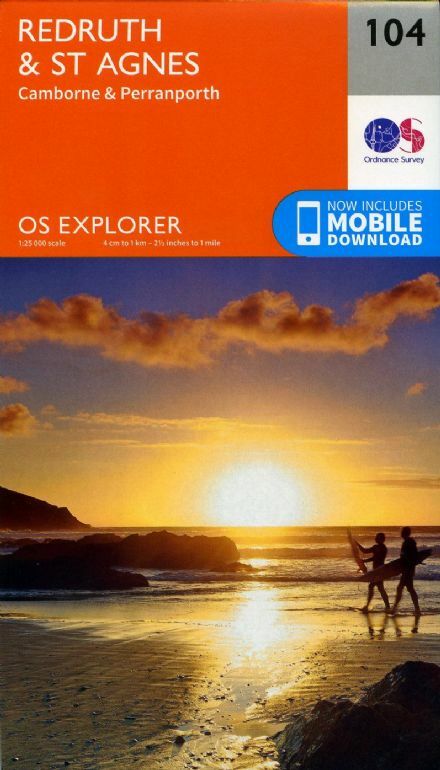 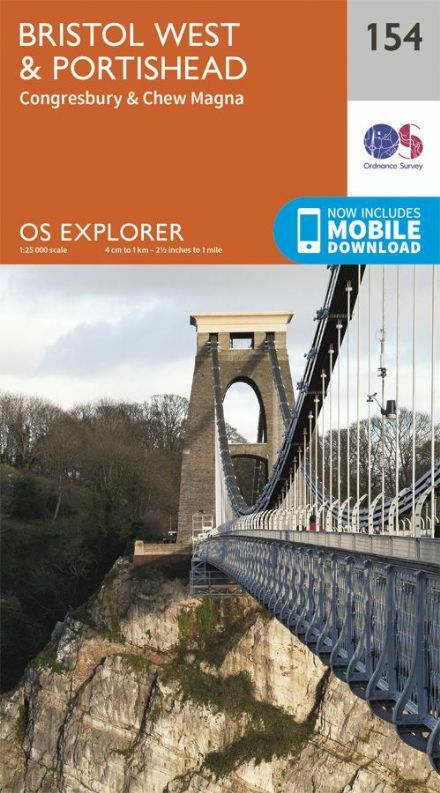 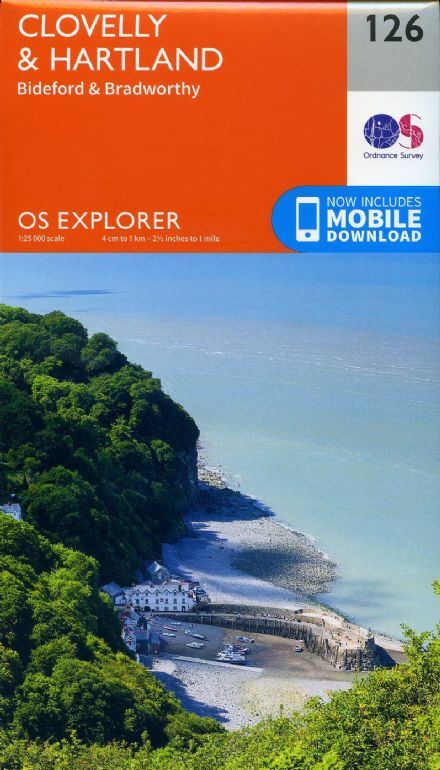 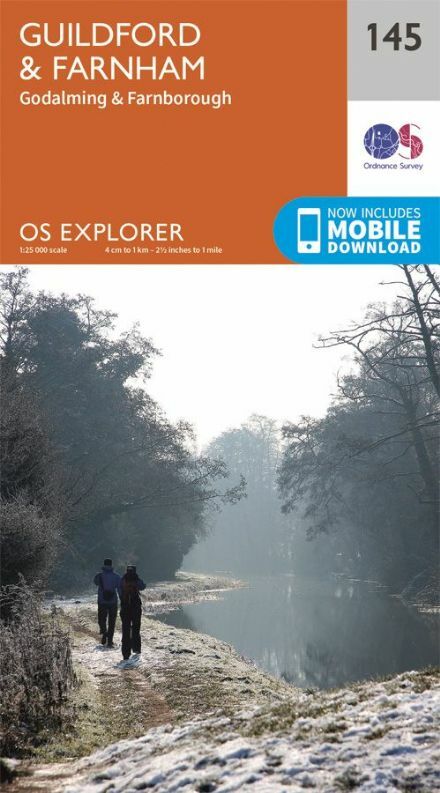 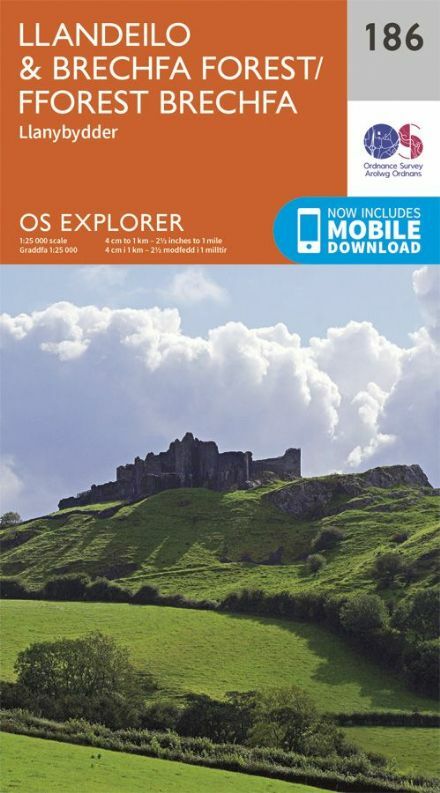 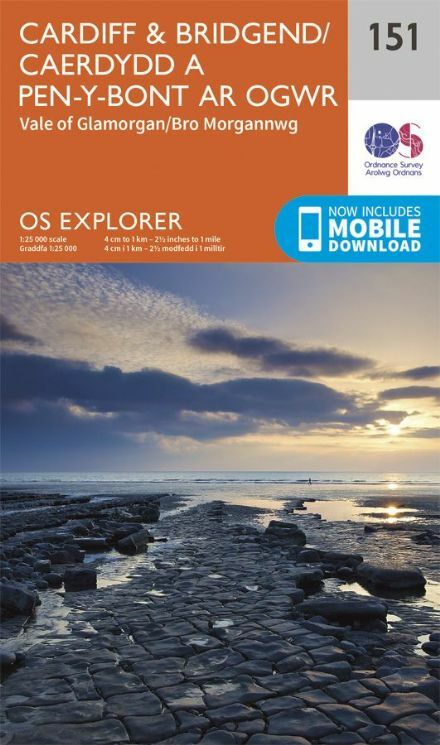 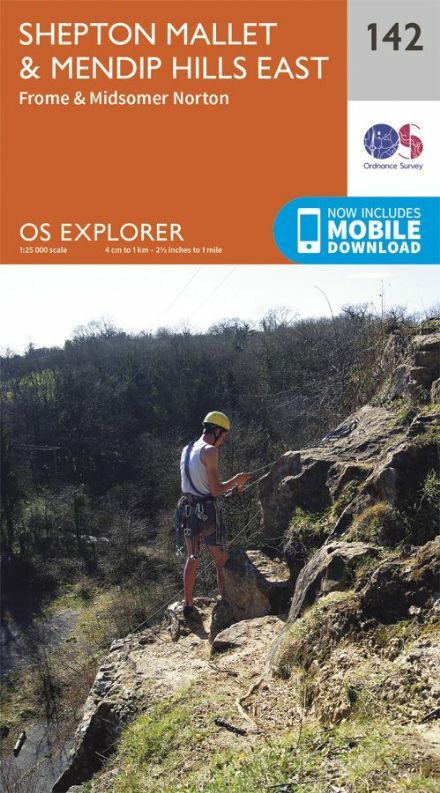 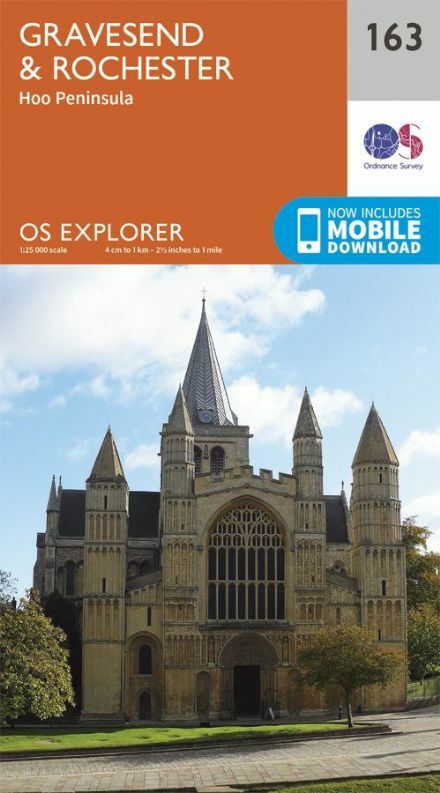 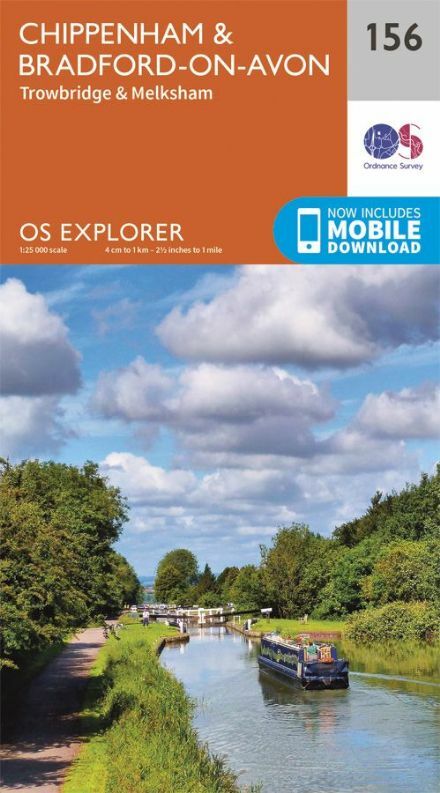 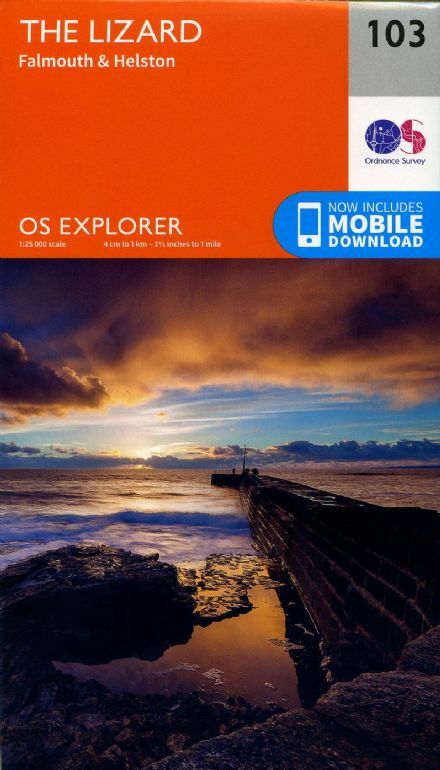 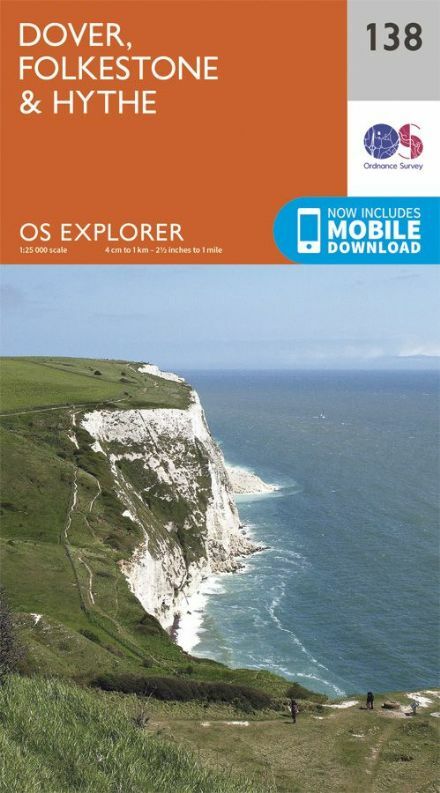 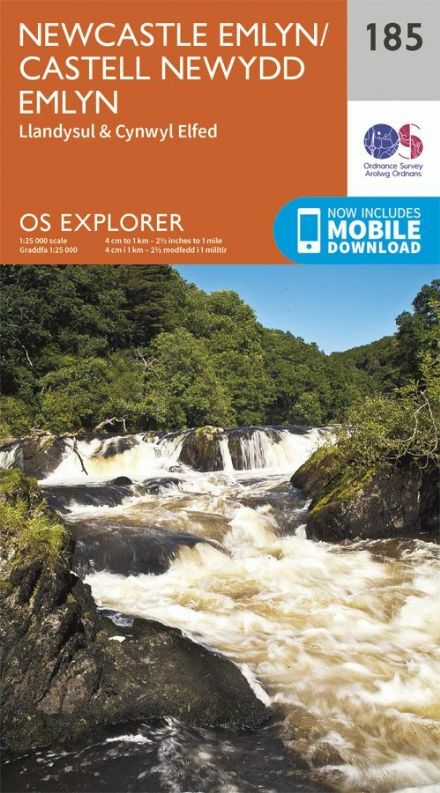 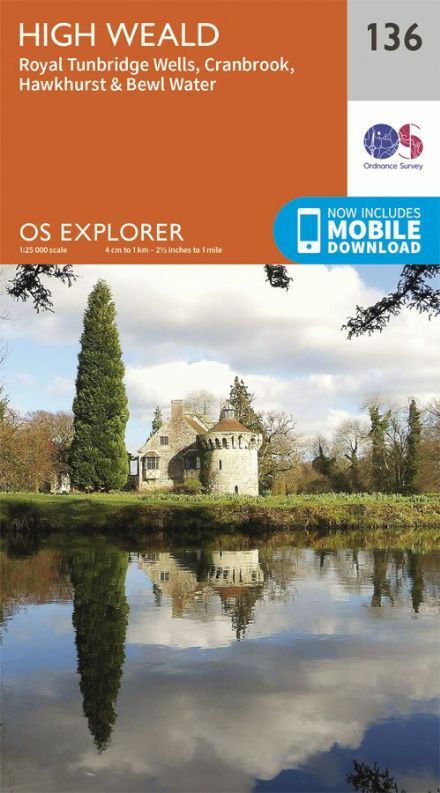 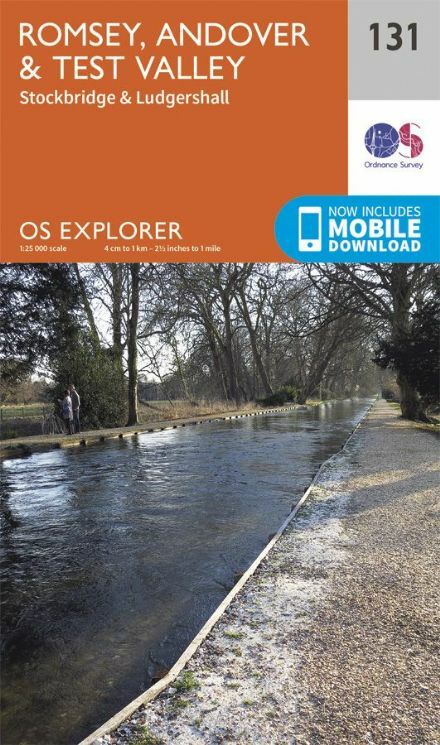 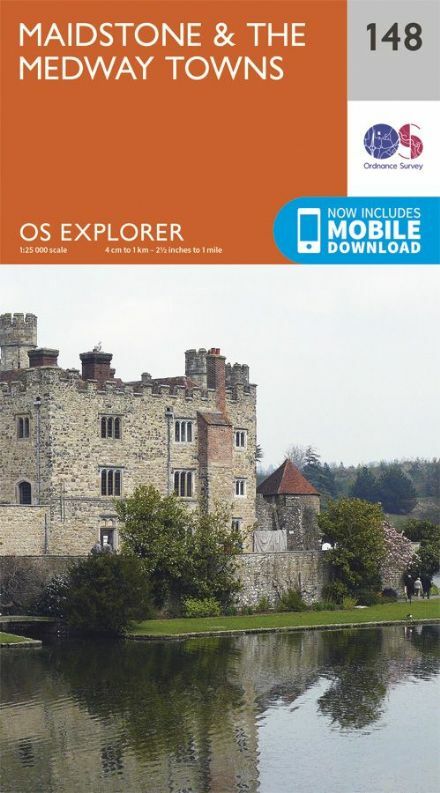 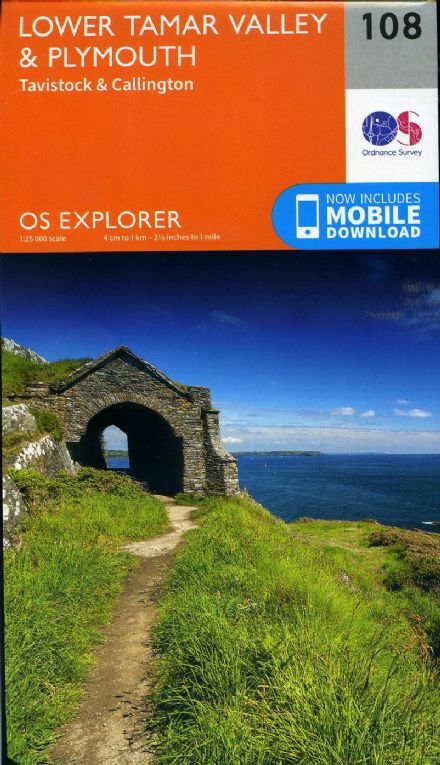 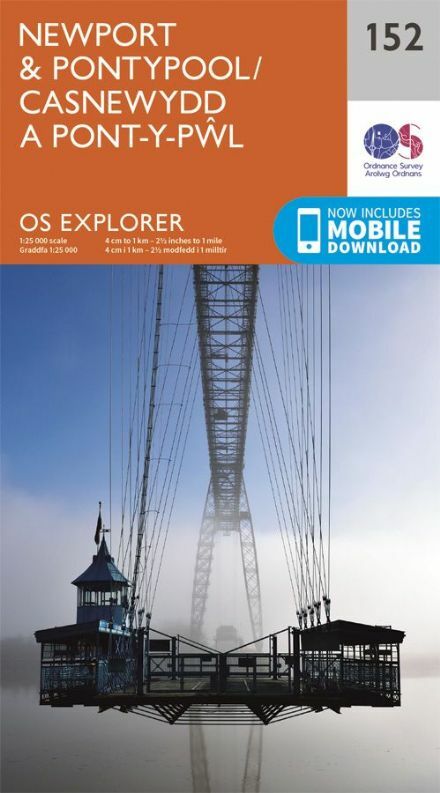 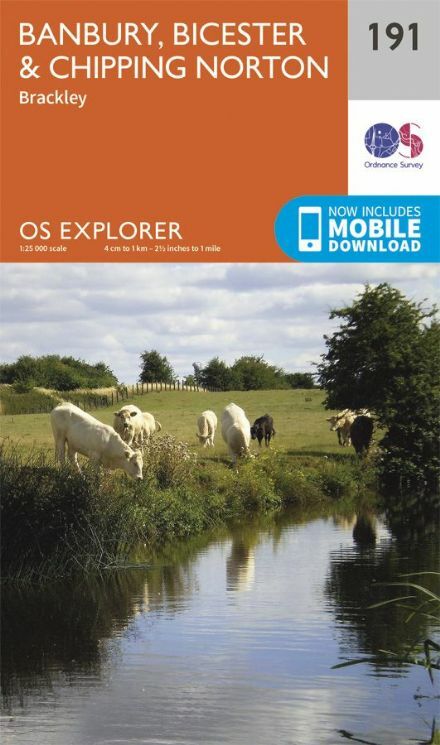 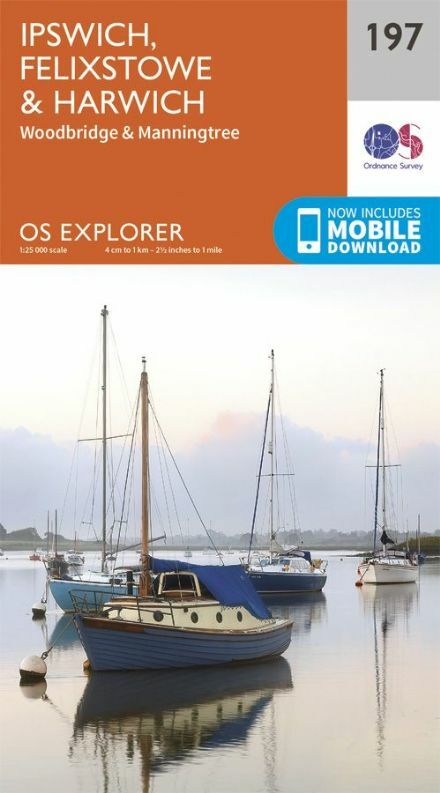 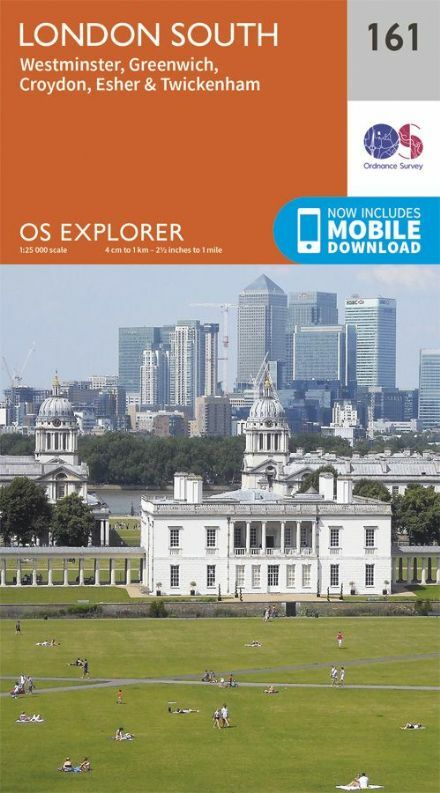 OS Explorer 148 - Maidstone & The Medway Towns.